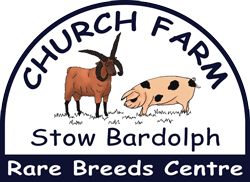 Church Farm is part of Stow Estate Trust which has been owned by the Hare family since the 1500’s. There are a a number of properties on the Estate, which are mostly rented out to long term tenants. Very occasionally we have one come up for rent. If you are interested in a property or wish to go on our waiting list for further properties, please call Debbie on 01366 382162.